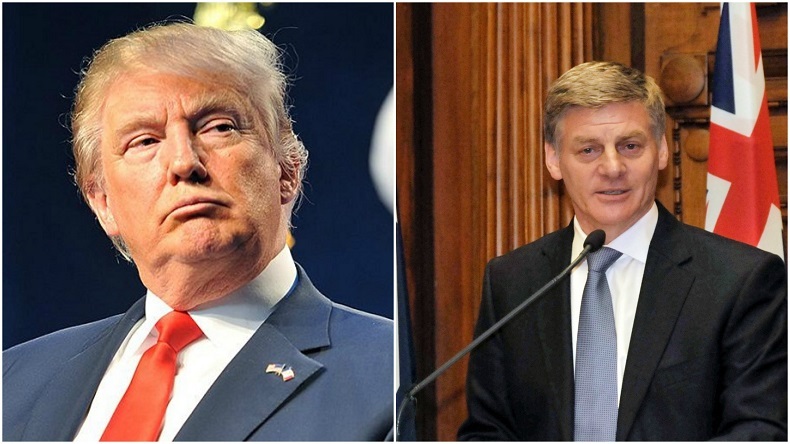 Wellington: A plan B could save the Trans Pacific Partnership (TPP) even if the US leaves the accord as threatened by new President Donald Trump, New Zealand Prime Minister Bill English said on Monday. English said TPP signatory countries have started talks over the possibility of implementing the accord without the US and seek to restore it with Japan’s help, Efe news reported. “Last week, the Japanese Prime Minister (Shinzo Abe) was in Australia and was very positive about finding a way through Plan B, that is, the TPP if the US aren’t part of it”, English said. English added that Australia was willing to ratify the accord despite a US exit and added that the protectionist message of the new US administration, led by Trump, poses a risk to New Zealand’s economy. “New Zealand’s position is pretty predictable. As a small open economy, we need to trade”, English said. Although the TPP was one of the key points of a shift in the US foreign policy, ushered in by former US President Barack Obama, towards the Asia-Pacific region, it is yet to be ratified by America. In 2016, New Zealand approved a legislation to ratify the accord, signed between countries, including the US, Australia, New Zealand, Canada, Singapore, Vietnam, Malaysia, Japan, Mexico, Peru, Brunei and Chile. For the TPP to come into effect, it needs to be ratified by countries, which represent at least 85 percent of the bloc’s total economy, making US support essential as it alone accounts for 60 per cent of the total GDP of the 12 signatory states.